In West Corp.’s quest to quickly iterate new services for the digital age, the Omaha-based telecommunications company is modernizing its IT environment with Cloud Foundry. West’s services help clients connect with their customers. These services range from the relatively mundane to the life-saving — for instance, West has facilitated 169 million conference calls, and 290 million emergency 911 calls. With revenues of $2.2 billion in 2016, West has grown through a series of acquisitions. Yet each of the companies came with unique technology infrastructure and different IT processes, making West’s digital transformation efforts extra challenging. As Jeff Kelly explains in an article on Built to Adapt, West needed to move from traditional waterfall methodology, with its linear, slow release cycles, to an agile way of doing business. “Nobody wants to spend all that time and money on a new product only to find it is obsolete by the time it reaches production,” explains Thomas Squeo, West’s SVP of Digital Transformation and Enterprise Architecture. 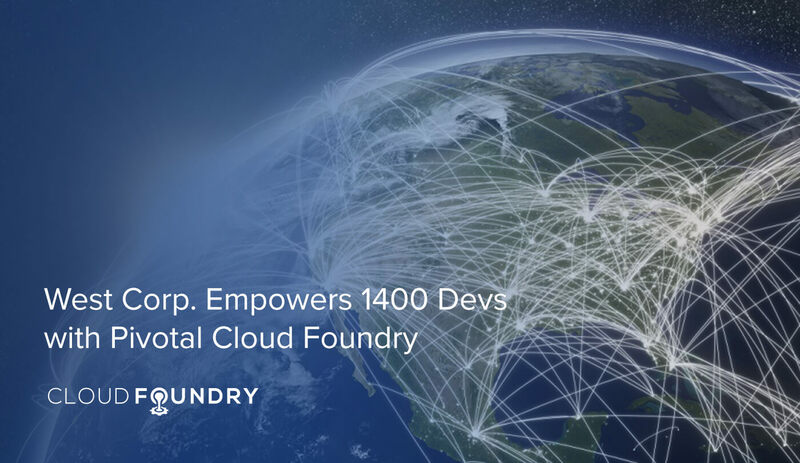 West is working with Pivotal to enable 1400 of its developers to use Cloud Foundry Application Runtime. 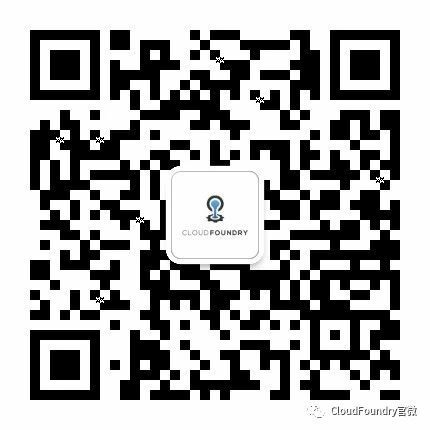 With Cloud Foundry, the teams will be able create new services more quickly, giving West customers new ways to help customers to connect, collaborate and transact. “With Pivotal Cloud Foundry, we’ll be able to afford to have a lot more experiments going on among our product development teams, which lowers the risk profile of any one experiment,” Squeo said. West plans to monitor its apps with software from New Relic.  For the details on West’s transformation so far, see Frequent Iteration is the Antidote to Monolithic, Big Bet Software Projects.